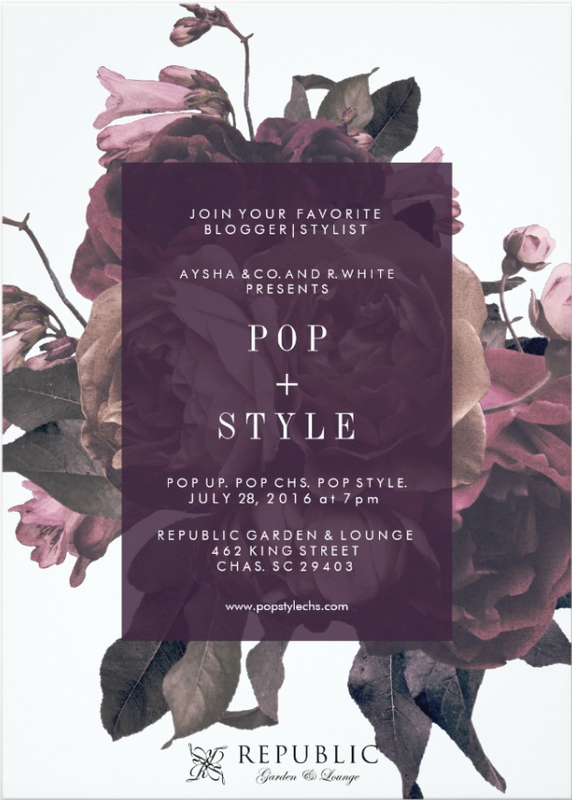 Pop Style is a pop up styling and fashion event hosted by fashion and lifestyle blogger Aysha Meadows of Aysha and Company and local stylist Whitney White of R. White. With our launch event “Pop Up. Pop CHS. 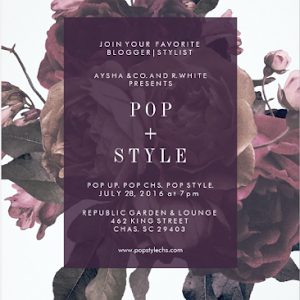 Pop Style”, will merge fashion and the eclectic culture of Charleston through live and interactive styling. 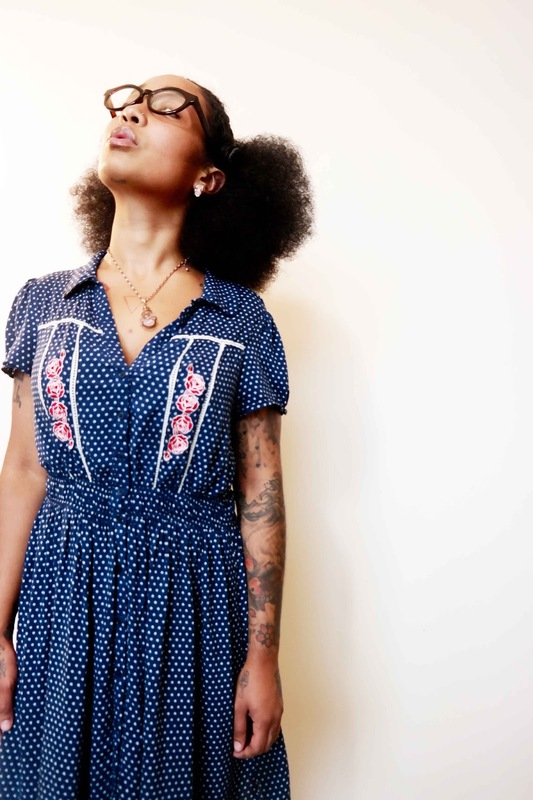 Vee The Hippy (Veronica Jones) is a 27 year old native of San Diego CA whose second home to heart is Charleston, SC. As a little girl, she always visualized her world in technicolor, which continues to inspire her to expand her eclectic style of art from Afro-Asian fueled themes, jewelry, photography and more. If she could describe her style of art, she would say, "if I could describe my art...it's hard to explain...I incorporate my everyday life in it. That is how I visualize my art..everything from my relationship with life. From my son, my everyday, past relationships, lol. They know who they are. I am a lover. I am very passionate." "Close mouth don't get fed". Hippy Cocaine is a native from Alabama who followed the trip pie road to Charleston SC in 2014. " I was actually in school for cosmetology and somethings didn't work to well.. Lol long story. Seeing the lack of consistency of art and music. I became the mayor." 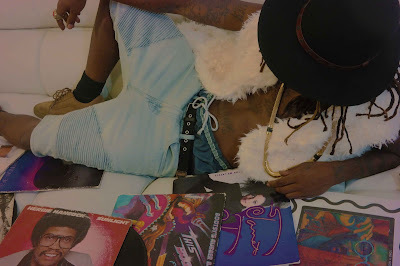 Hippie would describe his style of music "feelings...emotions and fun". 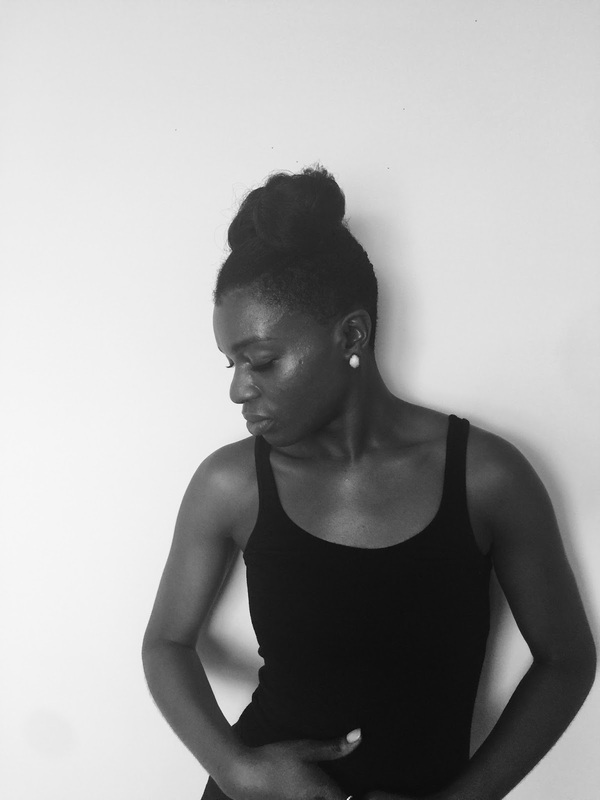 Aysha is a fashionista living in the heart of the fashionable and historic Holy City of Charleston; SC. Aysha began blogging to inspire other women to love their curves by promoting self-confidence and body positivity. When she is not blogging or hosting events, you can find her creating content for her YouTube channel, “Curves in the City” which is geared towards style, beauty and lifestyle enthusiasts. “I am just trying to change the world one sequin at a time”-Lady Gaga. “I am confident, educated, and do not take no for an answer”. Whitney is an innovative and creative wardrobe stylist whose signature tying of “effortless chic” leaves every shoot with which she dawns her talents fashion forward and timeless. Beginning her career in retail management with Guess? 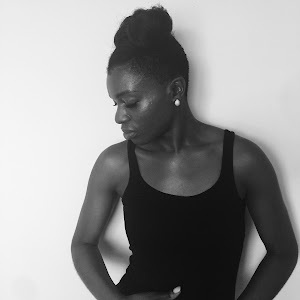 Inc, Armmani Exchange, Belk and other major retailers; she fell in love with styling and followed suite with a fashion merchandising degree from The International Academy of Design & Technology (IADT-Tampa). 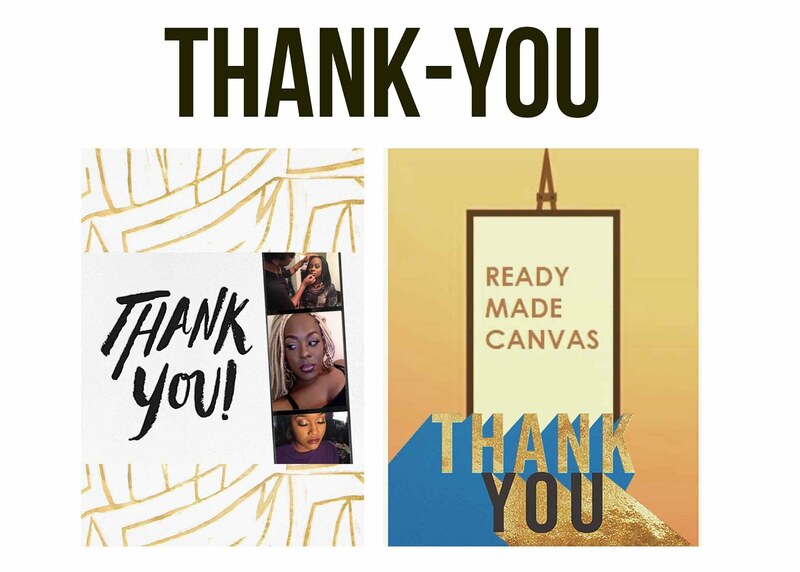 Whitney is an up and rising stylist, but known for her contributions with projects for Lyke.Me, High Maintenance Boutique, and her print work with stylist Shun Melson”. © P O P S T Y L E. Design by Fearne.